How has your autumn been? It’s turning to winter here in Minnesota. It’s been a few months since I’ve written on my own blog. 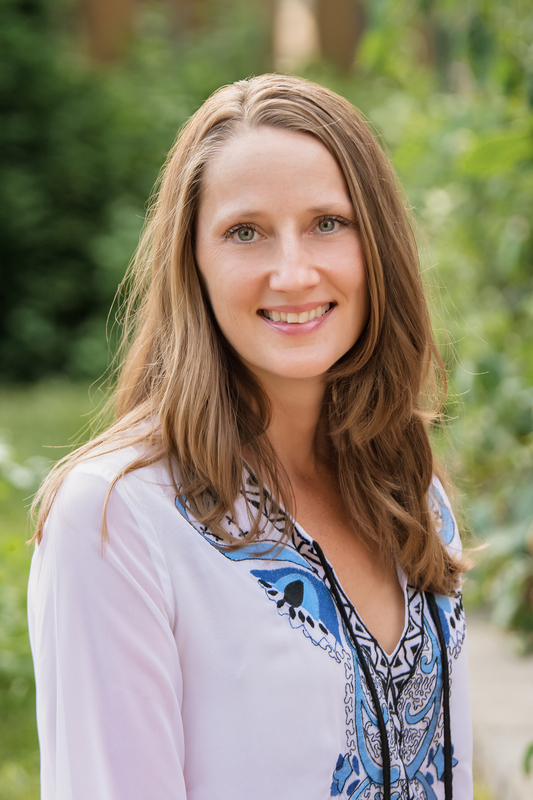 I have been writing my intuition and healing book, managing the Holistic OT Community, teaching holistic health classes, supporting clients, and interviewing fascinating and intelligent people on the Healing Connections Podcast. On the Healing Connections Podcast I interview thought leaders and health care practitioners about integrative health, wellness, prevention, spirituality, and consciousness. Here are some of the people I have had the good fortune to speak with to bring you great content you might not find anywhere else. Each episode is 30-60 minutes. They’re on my YouTube channel and will be on iTunes soon.